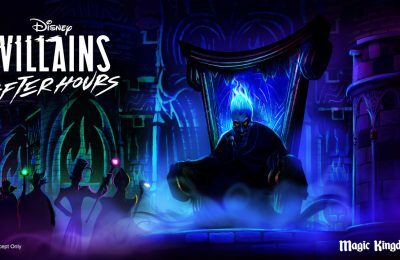 Behind The Thrills | Dine Out for #OrlandoUnited at Disney Springs on June 30th! Dine Out for #OrlandoUnited at Disney Springs on June 30th! 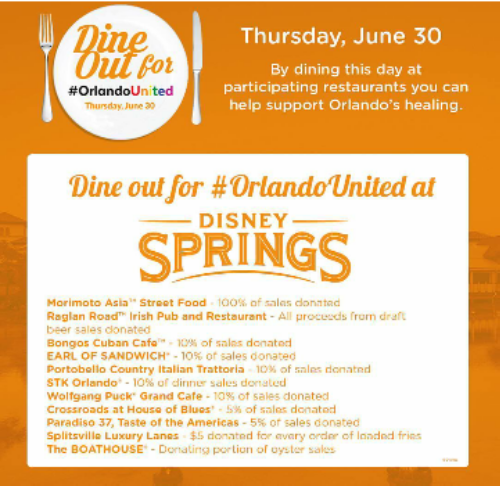 Dine Out for #OrlandoUnited at Disney Springs on June 30th! 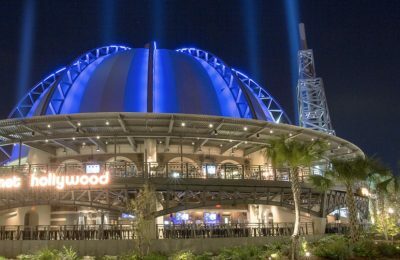 Restaurants in Disney Springs are banding together for Orlando. On June 30th, when you dine at participating Disney Springs restaurants, a portion of the proceeds will be going to the help Orlando, according to the official Instagram page. However, there is one exception. Morimoto Asia will not be donating a portion of the day’s sales. Instead, they’ll be donating all of them! That’s a huge show of compassion for not only Morimoto, but the entire restaurant line up that is participating. This is only for June 30th, and only for the restaurants listed. 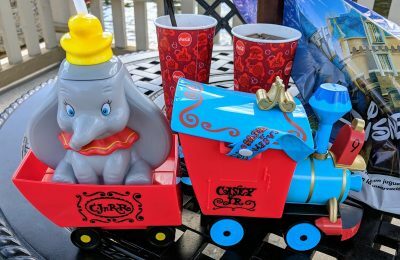 If you don’t live in Orlando, but still want to help there are a ton of restaurants participating all over Florida and the country. For a complete list of participating restaurants, click here!